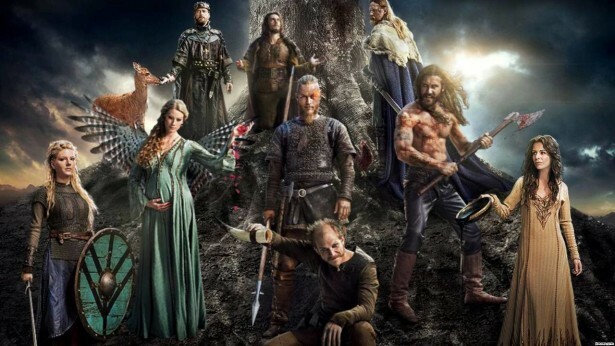 Vikings will return to History later this month, and there is news of a new addition to the cast. Deadline reported that Ida Marie Mielsen will appear on the second half of season four. The series has already been renewed for a fifth season. Are you excited for the return of Vikings? Tell us what you think. I don’t see how this show can continue if they keep killing all the main characters. Without Ragnar this show losing everything. We enjoy this show. My teenage boy’s love to watch the show. “VIKINGS” are our High School Massachusett. We will be sad to see it go after season 5. Bring it on!! Love this show!! !